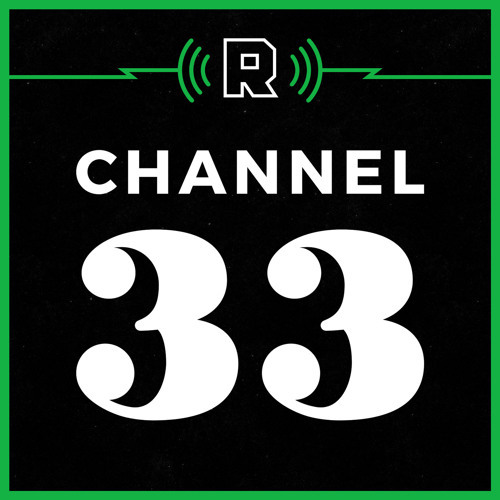 The Ringer’s Juliet Litman is joined by former Bachelor Ben Higgins to discuss returning to his job after being on TV (0:01), how Nick is handling being the current Bachelor (3:00), the biggest overreactions on the show so far (5:15), things Ben would have never done on the show (16:25), Corinne’s questionable decision-making (29:13), and hot takes on hot tubs (48:45). Ben, way are you making so much fuss abaut this woman? Ben is the best!! He should be on every week. I love him. Nick is making himself look like a horney man that can't control himself and only wants to get in girls pants. It's not that enjoyable to watch. Women like the romance. This season is painful to watch. Ben is so normal and nice - how did that happen?